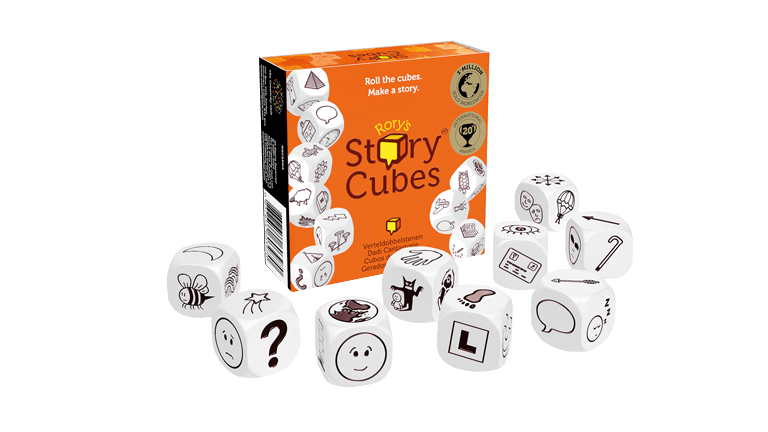 Rory’s Story Cubes® is the original set that started the StoryCube move-ment and inspired creativity and storytelling across the globe. 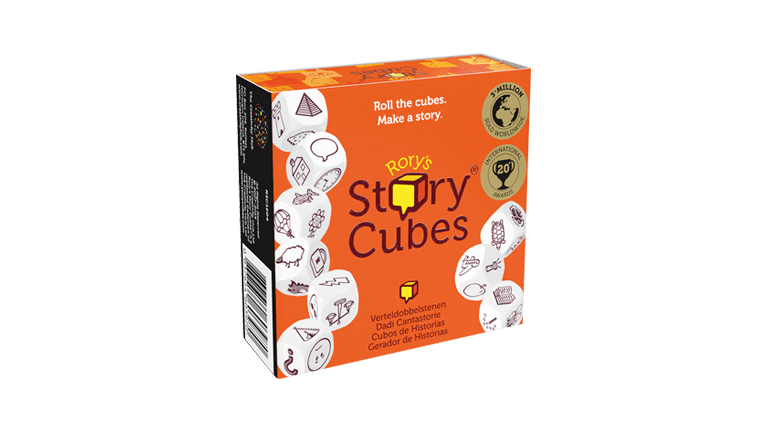 Rory’s Story Cubes® is the pocket-sized creative story generator that encourages creativity, develops social confidence, enhances language development skills and creates connections and unique moments between people young and old alike. Housed in a compact magnetic box, StoryCubes are perfect for telling stories wherever you go. Take them travelling, to school, camping or even to the restaurant and tell a story while you wait.